The TATRA BUGGYRA RACING team with their new special racing truck TATRA PHOENIX along with Martin Kolomý's already proven special truck TATRA 815 Buggyra are preparing to start at one of the most challenging motor races, the DAKAR RALLY, and demanding stress tests have been part of the preparations for the climax of this season. 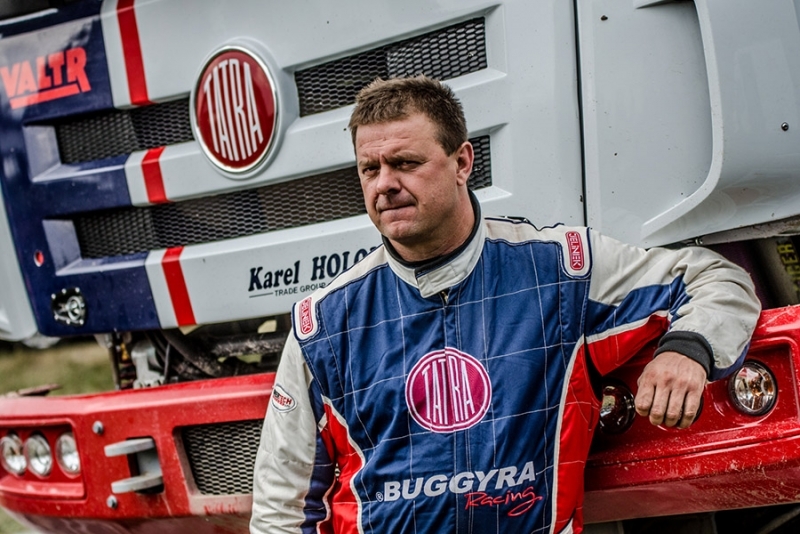 The task of this new special truck with its crew composed of Jaroslav Valtr (twice champion of the Czech Republic in OffROAD Marathon), Josef Kalina (three-time winner of Dakar Rally) and newcomer Jiri Stross will fully complement his team mate Martin Kolomý who will be driving the TATRA 815 truck, jointly they support the efforts of the TATRA BUGGYRA RACING team for the best possible finishing position. 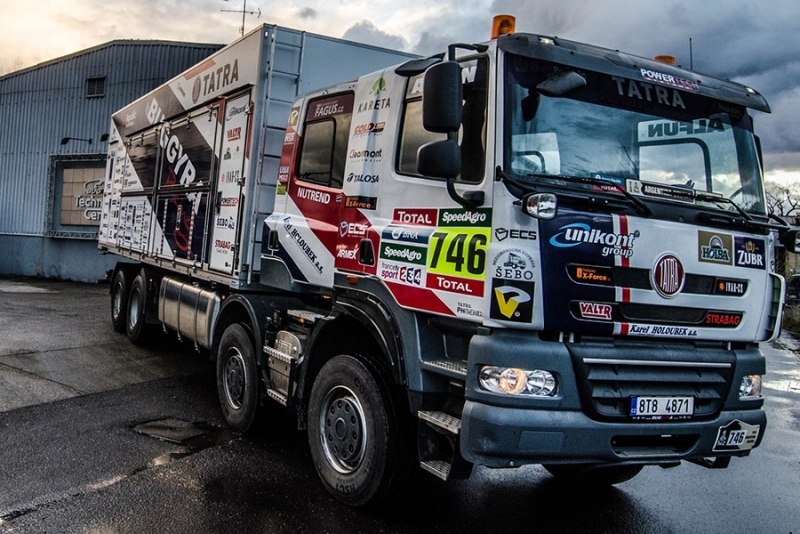 The first race of the new PHOENIX at the DAKAR Rally 2016 along with the new TATRA PHOENIX Euro 6 range, represents a certain symbolism as it follows the 30th anniversary of the start of the first TATRA truck at the world's heaviest long-distance rally in 1986. For this significant anniversary TATRA TRUCKS are preparing a series of accompanying events, these include, for example, an edition of a book depicting this rich racing history, or thematically focused Technology Days in Kopřivnice, which are always visited by thousands of fans of the TATRA brand and other vehicles presented at the test track in Kopřivnice in early June. 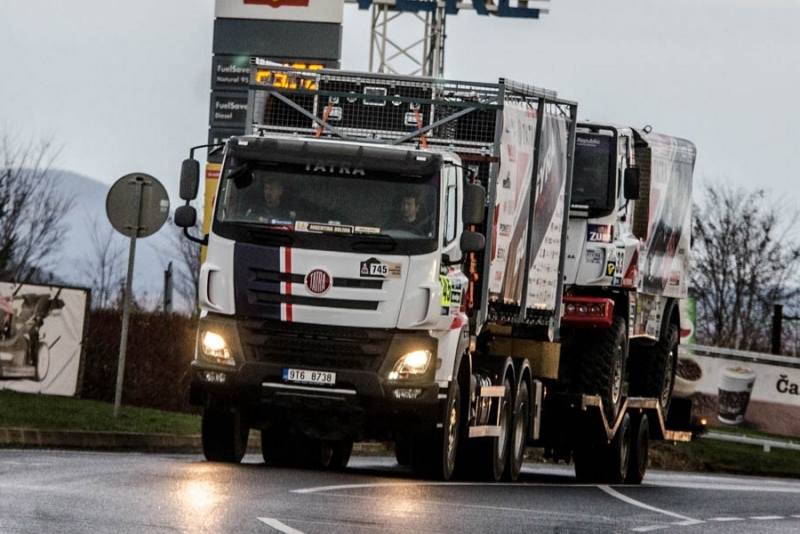 A regular 6x6 vehicle TATRA PHOENIX Euro 6 with an 11-litre 320 kW engine, supplemented with the Contsystem superstructure formed by a container carrier with a MULTILIFT XR hook loader will set off for the Dakar Rally as an accompanying vehicle. This vehicle is designed to transport materials and spare parts, especially tyres. 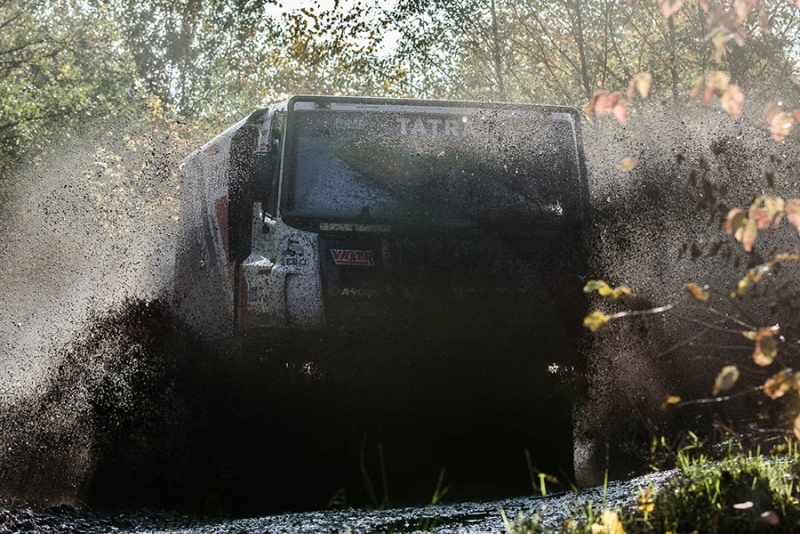 In preparation for the Dakar Rally, demanding testing of racing vehicles took place at the "Slovak Sahara" in the training area of Senica at the turn of October and November, attended also by TATRA TRUCKS executives, including CEO Petr Karásek and Engineering Director Radomír Smolka, who personally tested the new racing PHOENIX behind the wheel. "A part of the chassis, and many technological features of the new PHOENIX are based on Martin Kolomý's proven special truck TATRA 815, nevertheless the overall concept has undergone major evolutionary modifications. 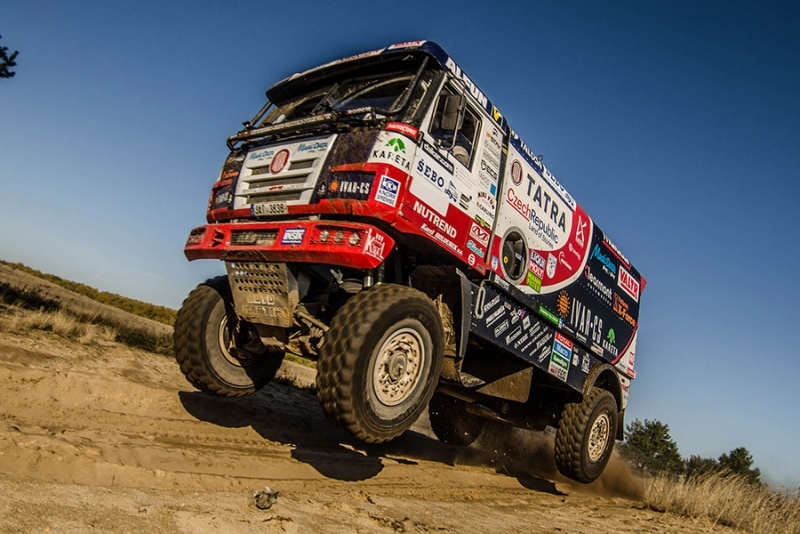 For TATRA TRUCKS, this unit is also an opportunity to test various technical solutions for the serial chassis of TATRA PHOENIX," says Radomír Smolka, who applies the findings from Dakar in the development of assemblies while intensely involved in the development of Dakar specials for the TATRA BUGGYRA RACING team. TATRA TRUCKS, as a part of the celebrations of the 30th anniversary of the first start of a Tatra vehicle at the Rally, then called the Paris-Dakar, is planning for next year a series of activities, such as issuing of a unique book tracing the history of truck maker's participations in the Dakar Rally or anniversary celebration on the test track within the Technology Days in Kopřivnice. 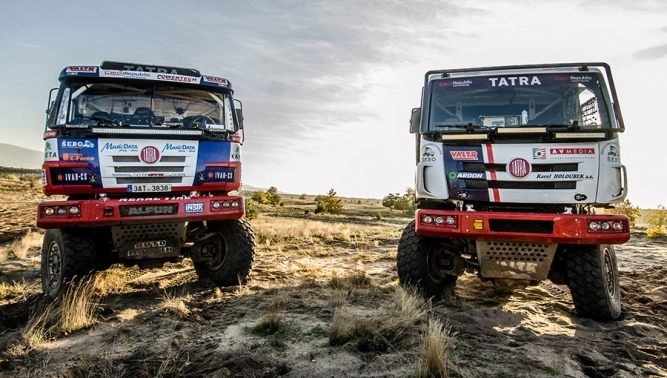 TATRA TRUCKS have been cooperating with TATRA BUGGYRA RACING since 2014, when they won a tender to become an officially supported team. 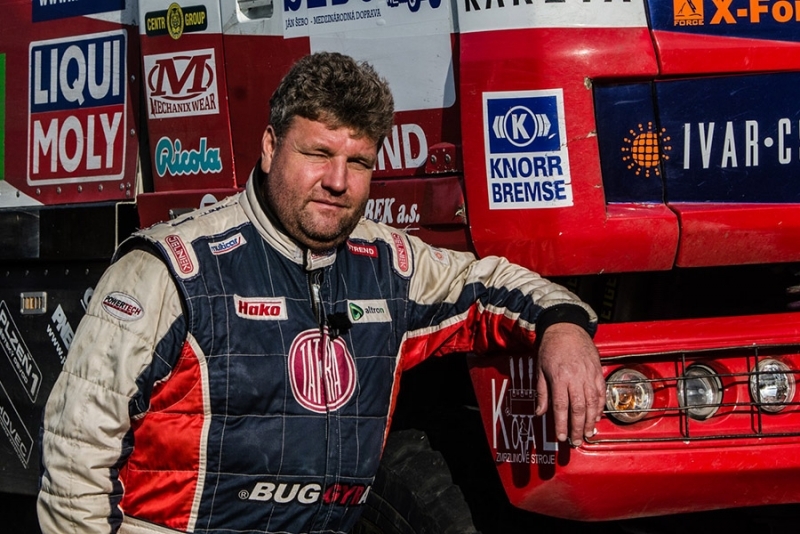 In addition to the overall 7th place of the special racing truck T815-2 4x4 "Fat Boy" in the truck category, the 2015 Dakar Rally brought a lot of valuable knowledge in testing components, which are gradually being implemented into the production. The agreement between both parties was preceded by a tender where TATRA TRUCKS evaluated the projects and plans of several racing teams. 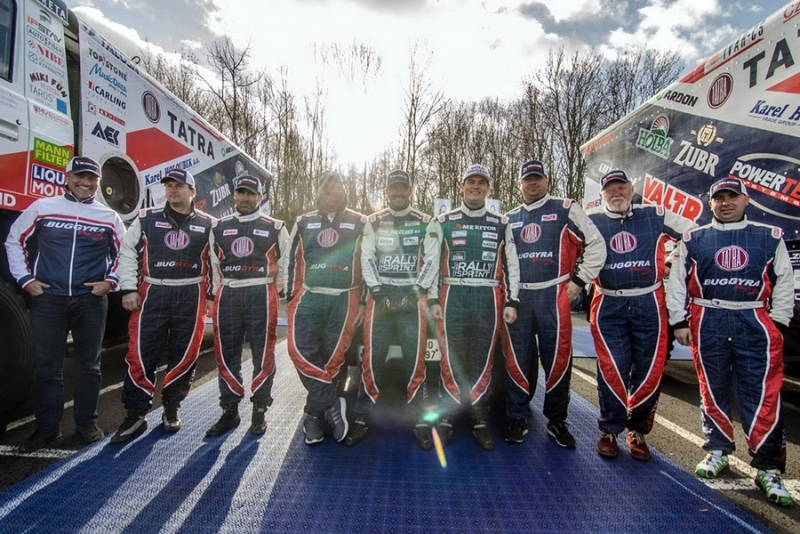 The proposal of TATRA BUGGYRA RACING team has already met the truck maker's business and marketing objectives best for the second time. 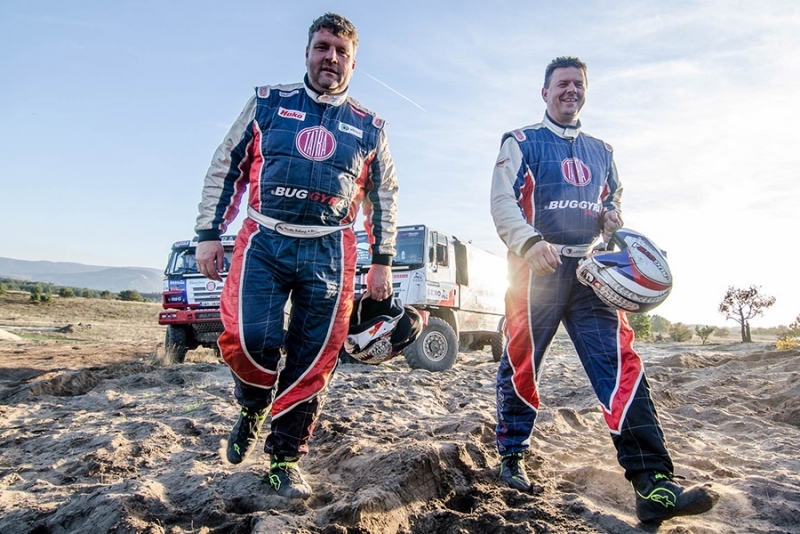 The favorable evaluation was supported by the results of the last year's Dakar, which confirmed the trend of our team's increasing quality and strength. 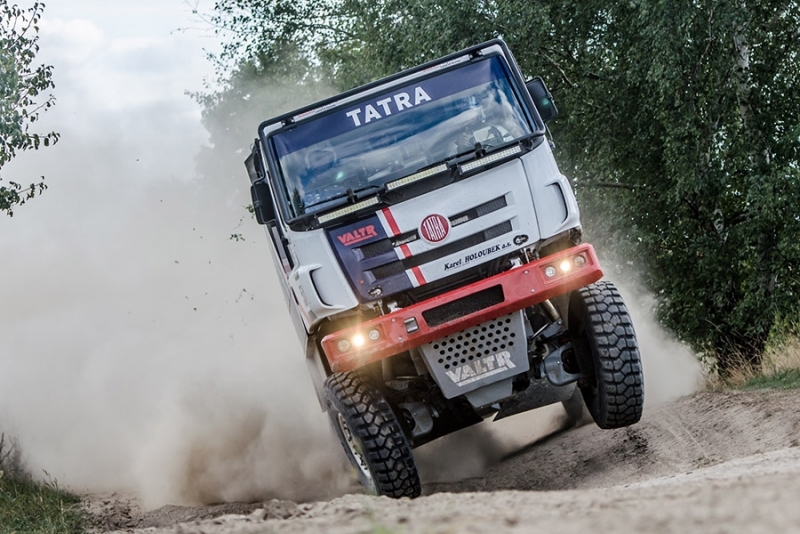 In 2013 TATRA TRUCKS acquired the world-famous Tatra truck maker, and after a change in the ownership structure we underwent a successful restructuring. In addition to the standard model ranges we also produce special trucks tailored to client requirements. 80 percent of our production is intended for export. As of December 31, 2014, TATRA TRUCKS employed 845 full-time employees in the parent company and less than 500 in two subsidiaries primarily focused on casting and forging. In 2014, revenues amounted to CZK 3.7 billion and the company sold 850 vehicles and produced 821 units. The productivity of labor has increased by 66% YTD. At the end of 2014, the sales of new generation TATRA PHOENIX Euro 6 vehicles were launched.